ScottieTV has done it again providing another great muscle car video for us all to watch. 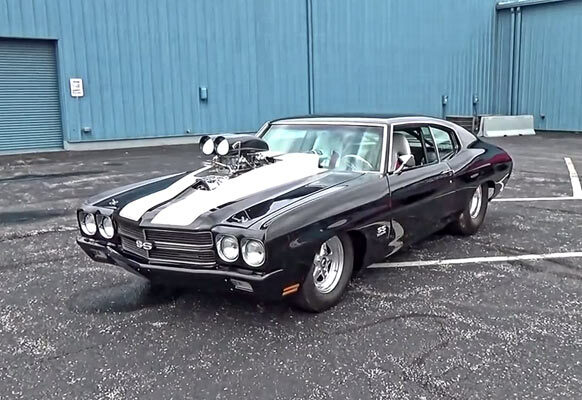 This time it’s the 1970s Chevrolet Chevelle SS 604 big block, 1280HP and 500 shot of NOS. A colleague argued that a 1970s Chevelle SS should be kept in factory condition if possible – just too rare and valuable, but when it looks and performs like this one does, the upgrades are convincing.